Don't forget key pre-cruise tasks! Refer to this checklist from the time you book your cruise to the night before you sail. It's quite tempting to over-pack for a cruise. 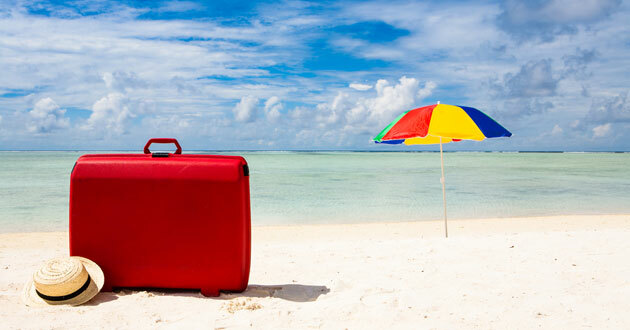 Here are some tips to keep you well dressed -- and under the baggage weight limit. Get the lowdown on booking ship tours vs. exploring the ports on your own, and how to choose the best excursion. Cruise Critic editors give their rules for deciding between touring independently or booking cruise line excursions. Should you purchase insurance for your upcoming cruise? Find out why it's probably a good idea. For first dibs on spa treatments, shore excursions and dinner reservations, book them in advance...online. Our photographic dissection of the perfect cruise carry-on will prepare you for your first day, before your checked bags arrive. You've booked a cruise -- what's next? Here's the scoop on flights, packing, embarkation and more.